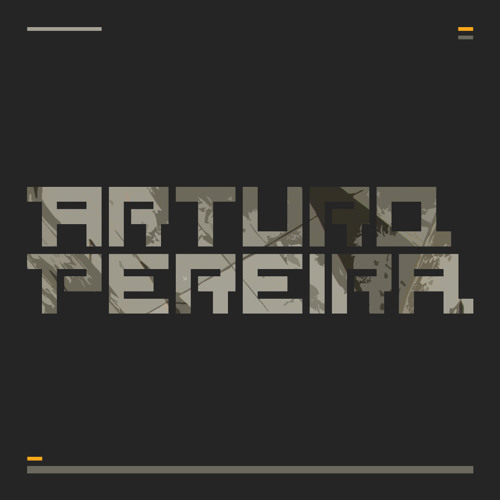 Born in Brasil, based in The Netherlands, Arturo Pereira is one of the new guys in the underground techno scene. This dj and producer is the 'dark passenger' of a wellknown figure from the national Dutch scene and has performed with several international top artists from Europe and beyond. Almost all his life electronic music has been the drive to live for. Mainly focusing on producing techno tracks, the central point is to deliver a specific sound with deep, mechanical and rhythmic characteristics.